Bookshelf speakers are the quintessential speaker for all music lovers and are a key staple for all vinyl fans. And that’s because they are big enough to give a small room an added jolt when it comes to sound and bass, but they are also small enough to, as the name suggests, sit on a reasonably sized shelf. 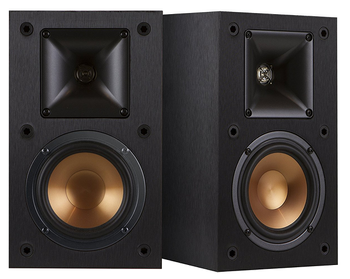 And that’s why this article will discuss and recommend the best bookshelf speakers under $200. Because if you’re in need of finding good quality speakers at a great price, we’ve got you covered. To better help you with this process, please check out our interactive guide below, where you can compare many popular budget speakers against one another. Speakers should be placed at an equal distance away from each other to allow for seamless listening. I’d recommend at least four feet, but you can certainly adjust this according to the size of your room. Another thing to remember is that, for optimal listening, the speakers should be where you ears will be when you’re listening to your music. The speakers recommended below can transfer excellent sound performance and create high-consistency sound. Essentially you are aiming for an equal-sided triangle, where the listener and both speakers are placed equally from one another. Also, speakers should not be put directly on the wall—when they are off the wall, more sound will come directly through the speakers and the details of the music will be clearer. You don’t want your music to be colored negatively because the music is competing with the wall. If you’d like to dive deeper into achieving your perfect speaker sound, you can also strategically place acoustic panels and various treatments to help deplete reflected sound. Reflections are most commonly a result of hard or tile floors, windows, and mirrors. If your home does have tile or hardwood floors, you can simply put a rug in between the speakers and your listening area. The material of the speakers is important too, as the enclosure must be properly executed in order for the speaker to create the output needed. If the enclosure is too wide, it will create the music to have cross noise. If the driver is not secured enough in the enclosure, then the music will become distorted. 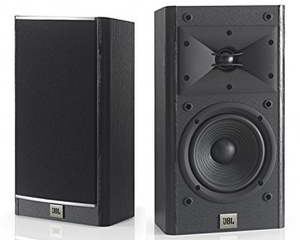 Essentially the materials used, the ability to produce variance and frequency, and the way you position speakers in a space, make bookshelf speakers the best bang for your buck. Picking the best materials that are affordable for you, and ensuring the enclosure will maximize the quality of the sound and minimize the disruption. Should I Buy Bookshelf or Tower Speakers? I wouldn’t say one is better than the other, because both have their pros and cons. 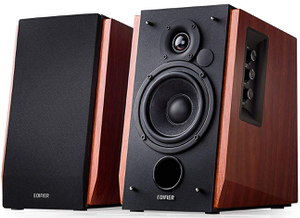 Tower speakers are certainly more expensive, but they provide you with bigger sound if you have a bigger room. 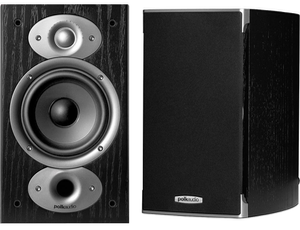 If you have a small room, however, bookshelf speakers are more than adequate. Just because a speaker can provide bigger sound doesn’t make it better, so never be fooled into thinking you need tower speakers or your music won’t sound good. This is just not true. Well, drivers push out sound waves, and those sound waves live in an enclosure with wires and pieces and are known to us as a speaker. The design, attention to detail and execution, as well as materials utilized help to create a proper speaker. 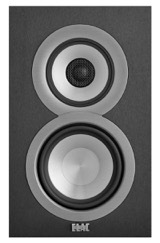 The better speakers are able to replicate sound in a way that is exact or as close to exact as possible for a listener. No speaker will be able to replicate sound exactly as it was intended but you can get much closer to what the artist originally wished-for based on the quality of your speakers. Frequency is something to consider when choosing your perfect speakers, as different speakers have the ability to produce more or fewer frequencies. You will want to find speakers that are able to produce a large range of frequencies that the human ear is able to hear. Not only is range important, but the variation is important as well. You want your frequencies to produce larger and softer variations, which can ultimately lead to less loudness between various frequencies. Larger amounts of speakers are passive, meaning that they do not have an amplifier. Passive speakers must “pass through” an amplifier in order for the sound to be produced and signaled to speakers. Active speakers are easily set-up and play music directly from various sources such as a TV or a phone. An ohm is a resistance that occurs electrically between two points of a conductor. The majority of bookshelf speakers are between 6-8 Ohms. So, what makes more or fewer ohms important? It largely has to do with impedance. An Impedance of any given speaker is when the sound goes up and down in pitch. 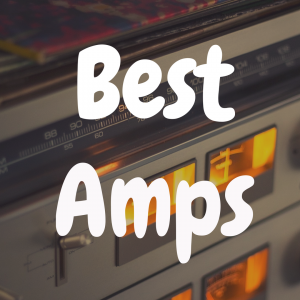 When choosing an-4-6-ohm speaker to be sure that the amplifier can handle it. Often times music is created to be listened to in noisy environments, therefore, speakers that recreate the sound and ‘color’ the music in order to enhance the bass and the frequency of that bass. 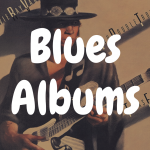 On the other hand, if you are an audiophile and enjoy music in high fidelity audio, then you want to stick with speakers that will authentically replicate your music. Phew, alright with all that being said, we have contemplated your listening space, material make-up, the elements of high-quality speakers to bring you our top inexpensive picks. 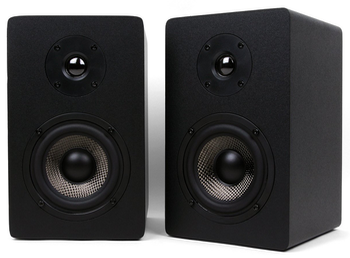 These relatively small speakers allow for a smooth sound and easily listened to sound. Each speaker has its own amplifier, a set of EQ knobs, as well as a remote. These speakers are not extremely loud, but they will get the job done. Pros: cheap, clean sound reproduction, and stylish: Cons: controls (bass, treble, and volume) can be a bit finicky, as the volume knob is sensitive. Overall an excellent buy and an affordable option. 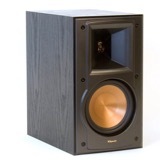 This speaker just barely makes the price range of the article but we are sure glad it did! These speakers are just about as durable as they come, put out a great sound, and look like two new industrial robots just moved in. Pros: durable, clean and crisp sound, easy to set up. Cons: the bass is response and range is not exceptional. These speakers are an excellent option, the sound is clear, the bass is clean and accurate, the construction is wonderful, and the finish and aesthetics are great as well. It is challenging to find a better option for the price. Pros: mid and high range clarity, sleek design, clarity in sound, and great for a mid-sized room. Cons: the speakers are heavy if you intend on moving them around a lot, and lack of bass extension. This speaker is perfect for those who enjoy a retro vibe with a high-quality sound. 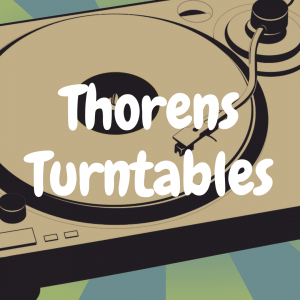 If you’d like to buy a turntable soon, this is an excellent option. 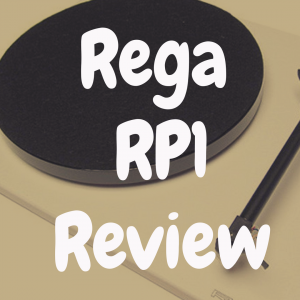 These are great speakers for even the cheapest record player. Pros: low distortion and smooth sound, and beautifully made speakers. Cons: bass is lacking in depth, and these speakers are best used with vinyl’s and not as useful if you’d like to use them for home speakers’ due to their ability to not be able to handle anything over 100 watts. The aesthetics here may be questionable but the price is ideal! 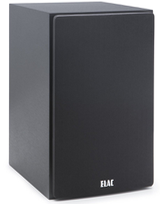 These speakers are mid-sized, very transportable, and offer a nice clean sound. Pros: clean and balanced sound, 80-watt handling, cheap, Cons: These don’t produce a large amount of bass, and lacking in aesthetics. 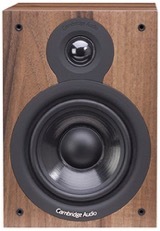 These walnut speakers are simple and refined, have two auxiliary ports and Bluetooth capability. The Bluetooth capability pairs easily with your phone and works well. 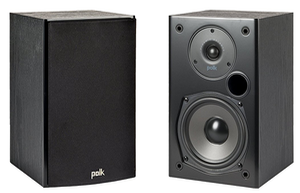 These speakers also have a four-inch base driver that makes for a balanced and powerful bass. Pros: Bluetooth capability, clean bass, remote control, wood finish, two-year warranty. Cons: Large bulky design. The tonal balance in these speakers is excellent, the subtle design works in a variety of settings, and the yield from these speakers are dynamic and smooth. A great buy for the price. 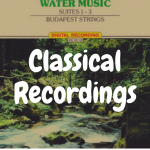 Pros: detailed and clear sound, powerful bass, and low distortion. Cons: light enclosure, slightly fragile. 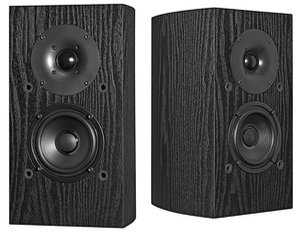 These speakers have a high-output driver, auxiliary input, and a durable all-wood cabinet. These speakers come with a variety of goodies, such as isolation pads and cables. 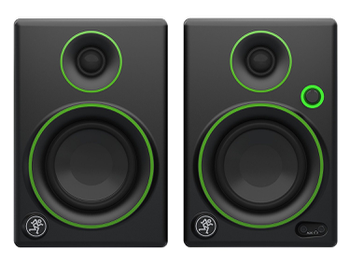 You get a great deal of bass with these speakers too. Pros: smooth treble and deep bass. Cons: Slightly more distorted sound at times. These speakers have a super clean sound that is crisp and a giant range. These bookshelf speakers are easy to mount too. These speakers don’t have a great deal of bass but are excellent starter speakers particularly for the price. Pros: cheap, magnetically shielded enclosures to ensure clarity, and easily mountable. Cons: lack of bass capabilities, cheapest option on the list. 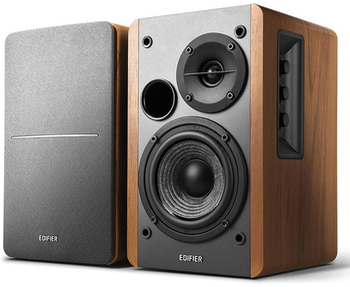 These options will help you make a great decision for the best bookshelf speakers for you. Whether you need speakers for a listening room alone or also want to use your speakers for home theater, gaming, or you’re just a solo listener these are good options. When finding the best bookshelf speakers, consider the space in which the speakers would be placed in and how the frequencies will fill the space as well. When considering the various options for bookshelf speakers, be sure to consider the space, output, and needs of your home. Since all of these options a relatively cheap, be aware that truly understanding the space you currently have and how these options may fit into your space is key to choosing the best option for you. 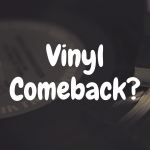 If you enjoyed reading this article, please “like” us on our Devoted to Vinyl Facebook page. We hope to see you again.